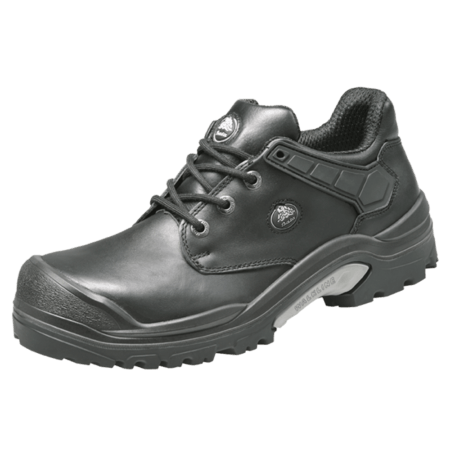 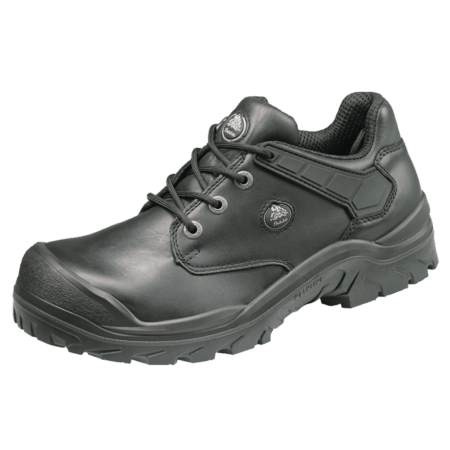 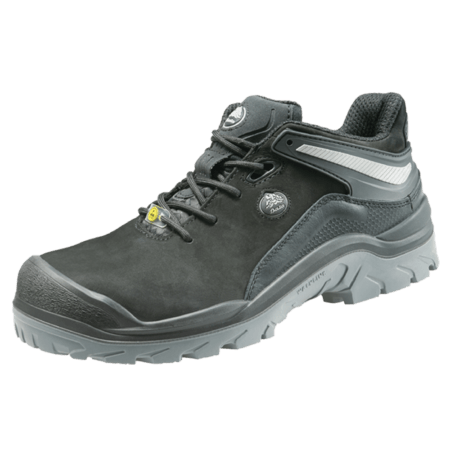 This safety shoe is in the S3 safety category, which means it has a steel toecap and a steel penetration resistant insert. 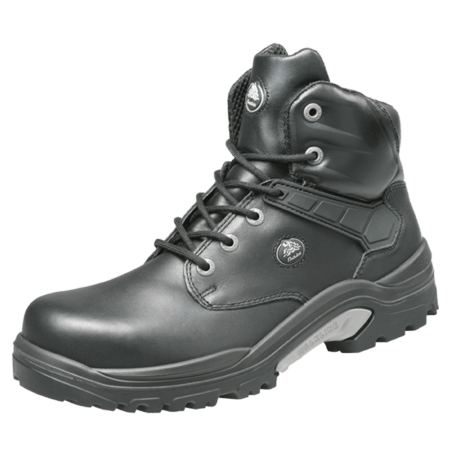 The upper is made of full-grain leather and the nose of the shoe is protected by a PU outer toecap. 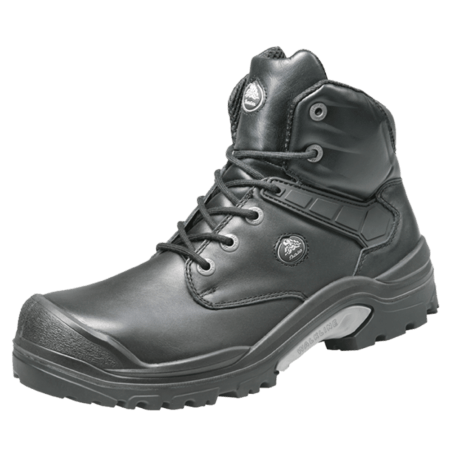 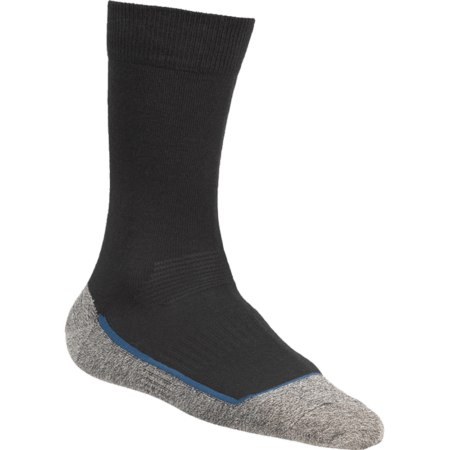 The PWR309 is a black, low cut model, with a PU-rubber outsole. 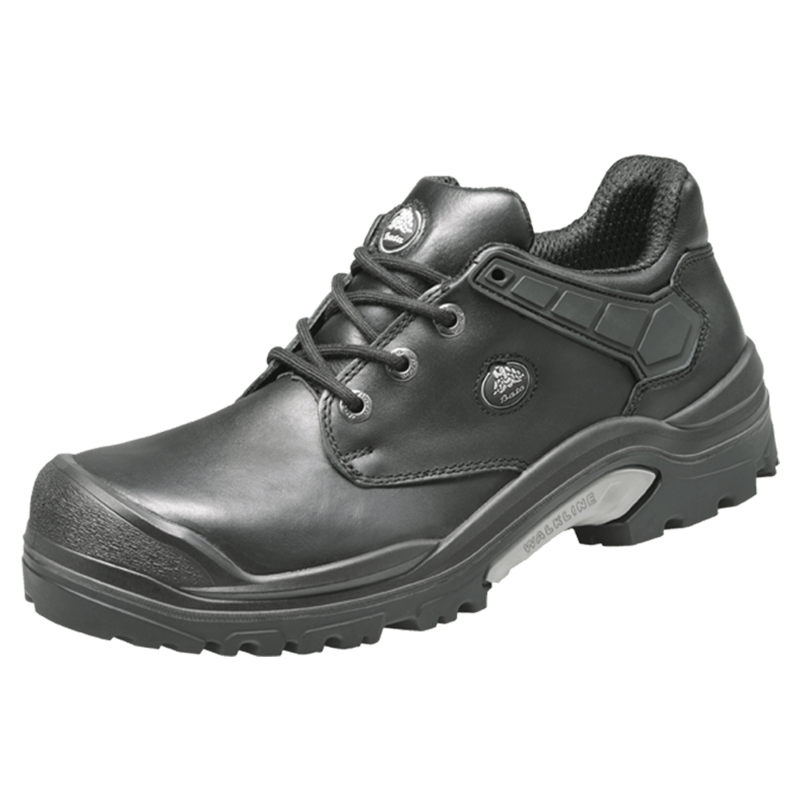 The outsole has TriTechPlus® technology, which means the safety shoe is resistant to extremely hot temperatures.